Whisk the egg into the oats and cook according to package instructions. This recipe is loaded with fiber and protein to help squash hunger and stabilize blood sugar levels. Additionally, the egg yolk has choline in it which affects lectin levels in the body. When lectin levels go up, our body feels full. 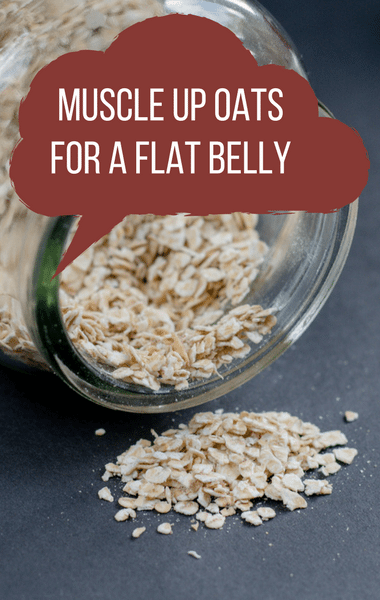 Plus, by adding the egg to the oats before you cook them, you actually add more volume to the oats so you feel like you’re eating more. Dr Oz’s go-to tester Rhenotha tried the oats for herself and said it definitely wasn’t bad.